Have you ever seen purple potatoes at your local farmers’ market or natural foods store and wondered “who eats purple potatoes?” According to recent research, everyone should probably include purple potatoes in their diet. Current research from Penn State indicates that those purple-fleshed potatoes actually suppress the growth of colon cancer tumors in petri dishes as well as in mice by targeting the cancer’s stem cells. 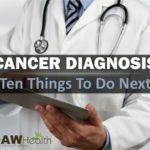 Statistics from The American Cancer Society indicate that colon cancer is the second leading cause of cancer-related deaths in the U.S. and responsible for more than 50,000 deaths every year. 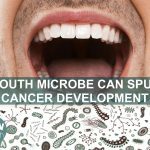 As a stage 3 colon cancer survivor of 15 years, this research definitely caught my attention. The researchers, who released their findings in the Journal of Nutritional Biochemistry, currently online, used a baked purple potato because potatoes are widely consumed and typically baked before they are consumed, especially in western countries like the USA. Their intentions was to make sure the vegetables maintained its anti-cancer properties even after cooking. In laboratory studies, the Penn State researchers found that the baked potato extract suppressed the spread of colon cancer stem cells while increasing their deaths. Researchers then tested the effect of whole baked purple potatoes on mice with colon cancer and found similar results. The portion size used for a human would be about the same as eating a medium size purple-fleshed potato for lunch and dinner, or one large purple-fleshed potato per day. 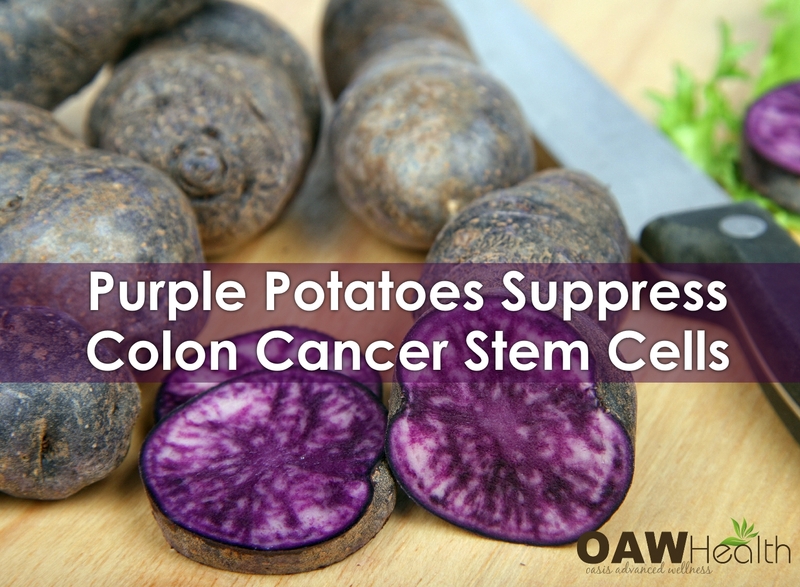 According to the researchers, anthocyanins, chlorogenic acid and resistant starch are the substances in purple potatoes that may work simultaneously on multiple pathways to help kill the colon cancer stem cells. Chlorogenic acid that has been shown to lower blood pressure in mice. “Our earlier work and other research studies suggest that potatoes, including purple potatoes, contain resistant starch, which serves as a food for the gut bacteria, that the bacteria can covert to beneficial short-chain fatty acids such as butyric acid. The butyric acid regulates immune function in the gut, suppresses chronic inflammation and may also help to cause cancer cells to self-destruct. 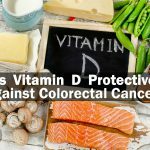 In addition to resistant starch, the same color compounds that give potatoes, as well as other fruits and vegetables, a rainbow of vibrant colors may be effective in suppressing cancer growth,” Vanamala indicated. 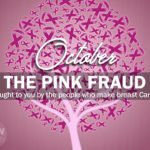 “When you eat from the rainbow, instead of one compound, you have thousands of compounds, working on different pathways to suppress the growth of cancer stem cells. Because cancer is such a complex disease, a silver bullet approach is just not possible for most cancers,” said Vanamala. The next step is to test the whole food approach using purple potatoes in humans for disease prevention and treatment strategies. Researchers also plan to test the purple potatoes on other forms of cancer. Penn State. “Colorful potatoes may pack powerful cancer prevention punch.” ScienceDaily. ScienceDaily, 26 August 2015. www.sciencedaily.com/releases/2015/08/150826144122. Joe A. Vinson<span, Cheryil A. Demkosky, Duroy A Navarre, Melissa A. Smyda J. High-Antioxidant Potatoes: Acute in Vivo Antioxidant Source and Hypotensive Agent in Humans after Supplementation to Hypertensive Subjects. Agric. Food Chem., 2012, 60(27), pp 6749–6754. DOI: 10.1021/jf2045262. 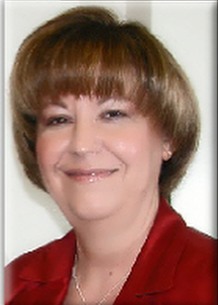 Publication Date (Web): February 6, 2012.